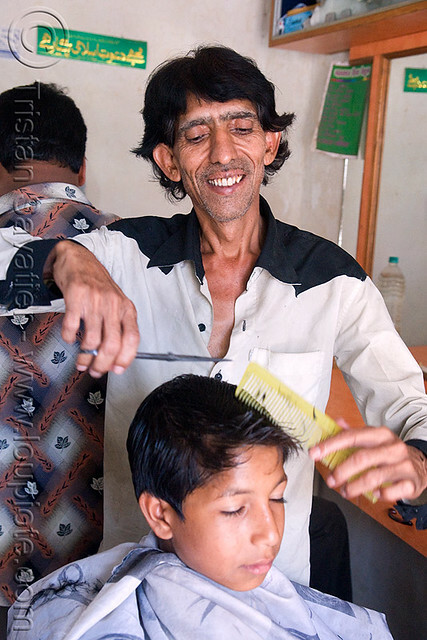 DSC09325 - Hairdresser Cutting Kid's Hair | Flickr - Photo Sharing! If you like this photo, follow my facebook page and don't hesitate to leave a comment or email me. Hi, I'm an admin for a group called people that serve us, and we'd love to have this added to the group!